Our goal is to provide a safe, stimulating and caring environment for you to leave your pet with peace of mind that they are having fun and being well cared for in your absence. We will always endeavour to give our doggies and their humans a great service that isn’t only affordable but rewards you for your custom. 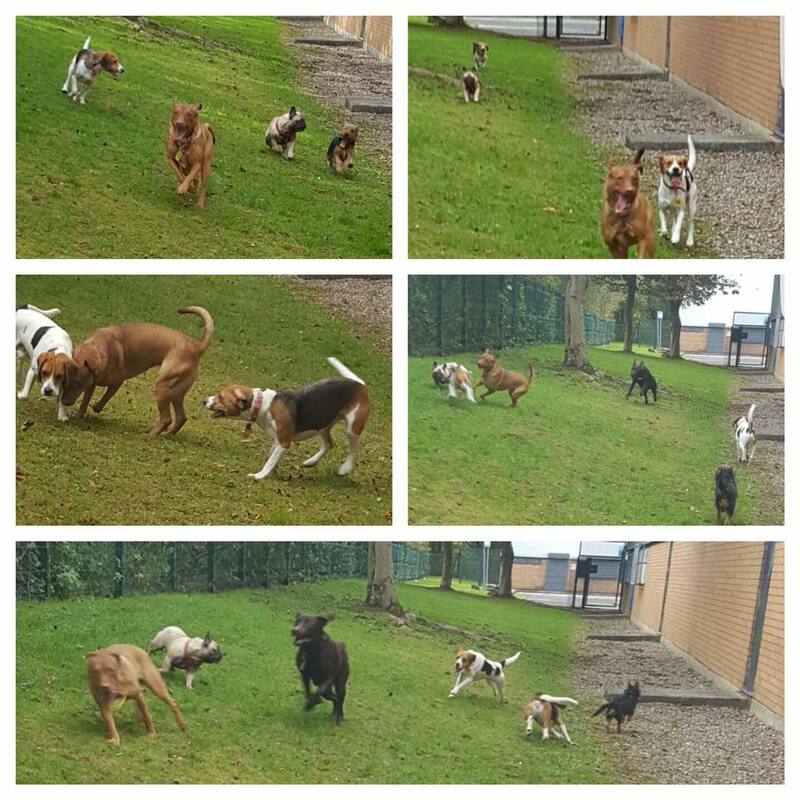 We aim to stand out from the crowd, leave a lasting impression and to be your go-to place for doggy daycare and grooming in Radcliffe. 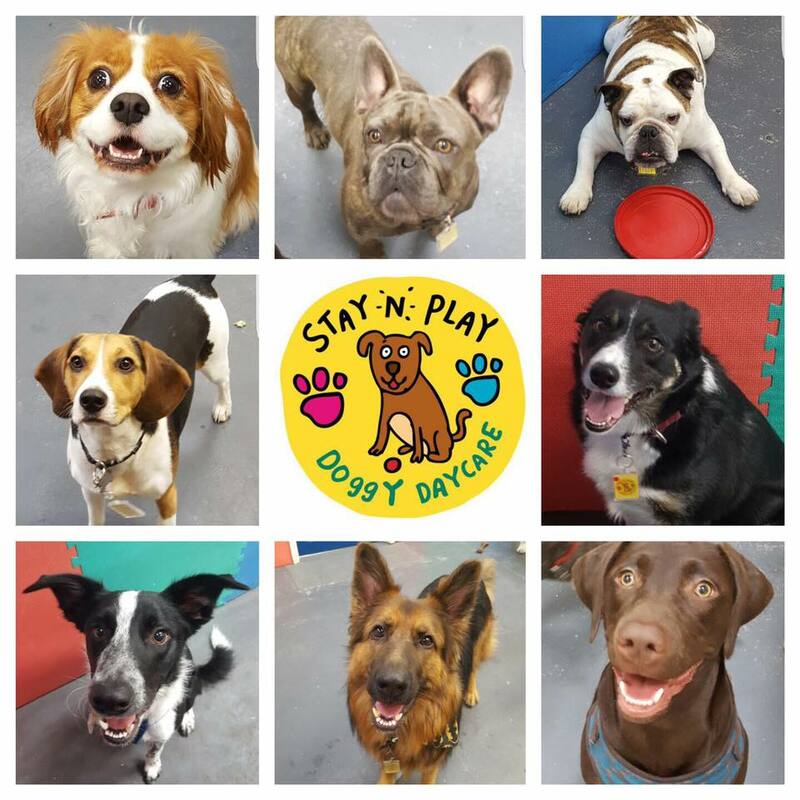 We look forward to meeting you and welcoming your four-legged friend into the Stay N Play family!